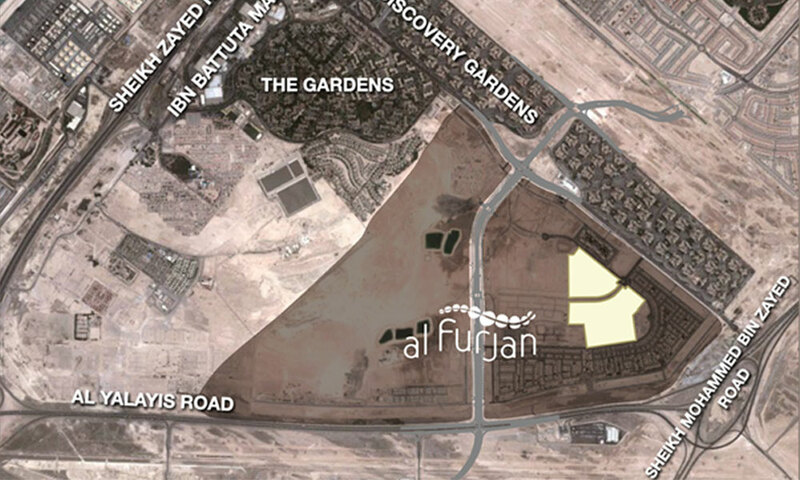 One of Dubai’s most popular residential districts, Al Furjan is a vibrant neighbourhood that celebrates the true spirit of community. 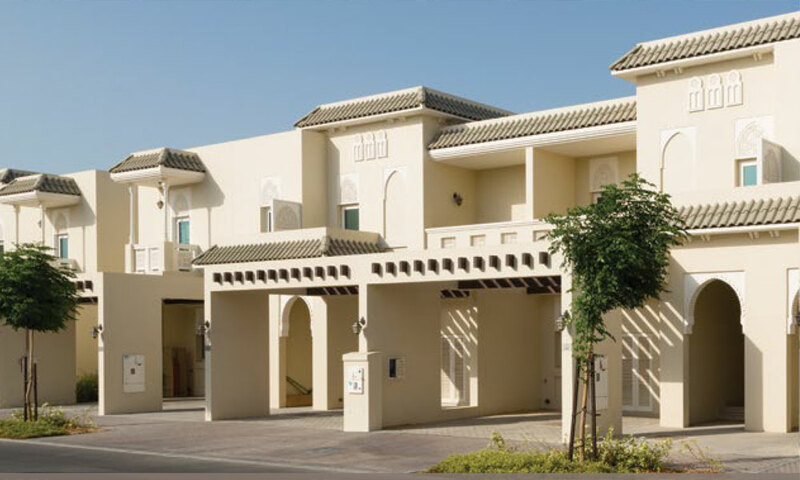 A distinctive selection of four-bedroom villas and three-bedroom townhouses has been designed to satisfy every practical need with all modern comforts offering homes that are both functional and inspired. 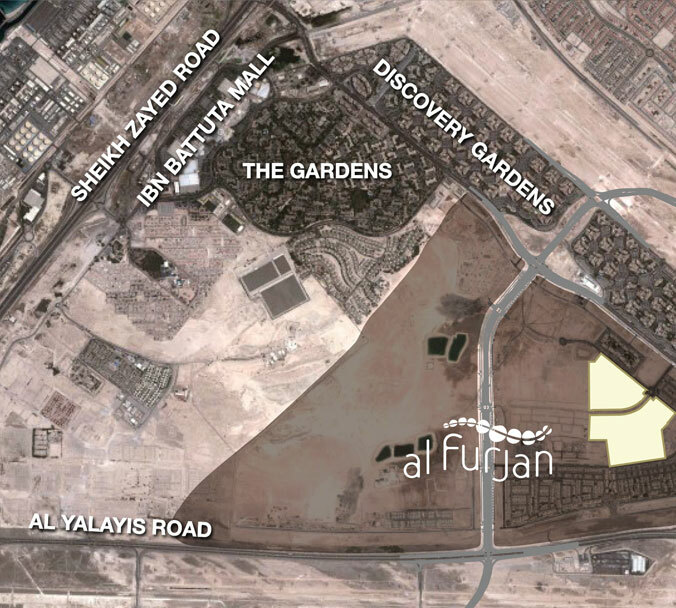 Al Furjan features two community retail centres, Al Furjan Pavilion and the upcoming Al Furjan West Pavilion, featuring a swimming pool, restaurant, sports court, gym and mosque. 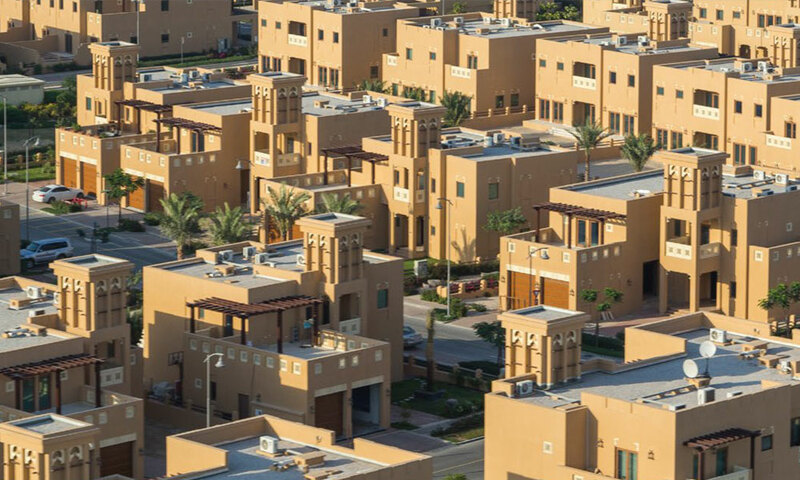 The community offers landscaped gardens, convenient access to public transportation and easy accessibility to Dubai’s business districts and major tourist attractions.